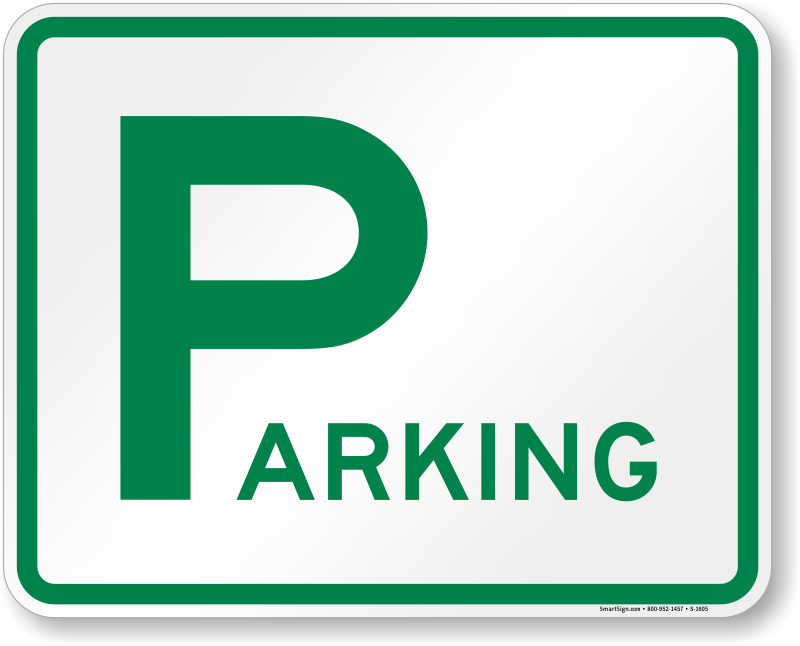 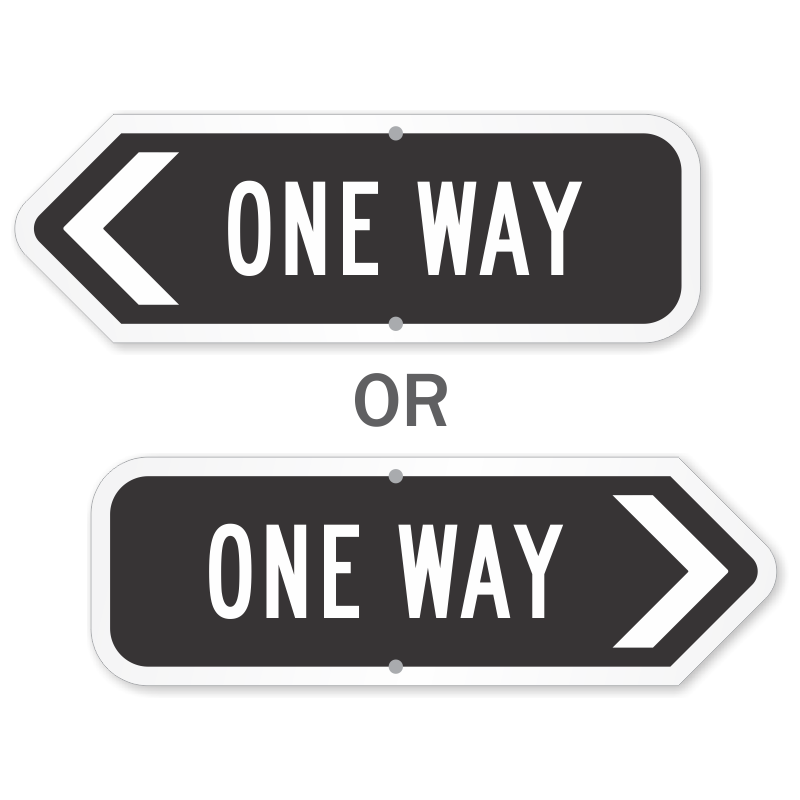 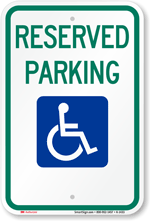 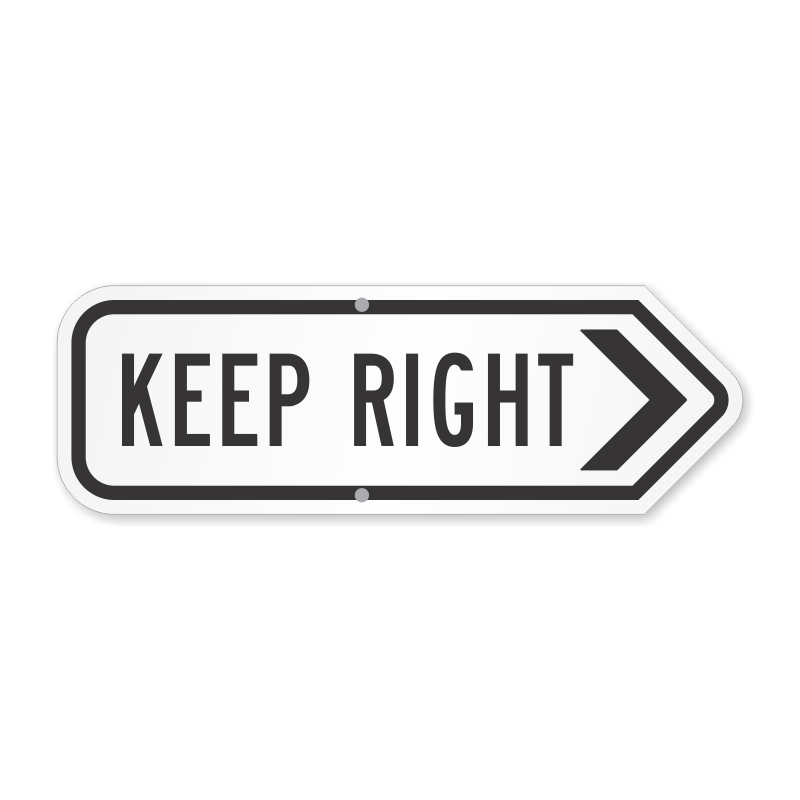 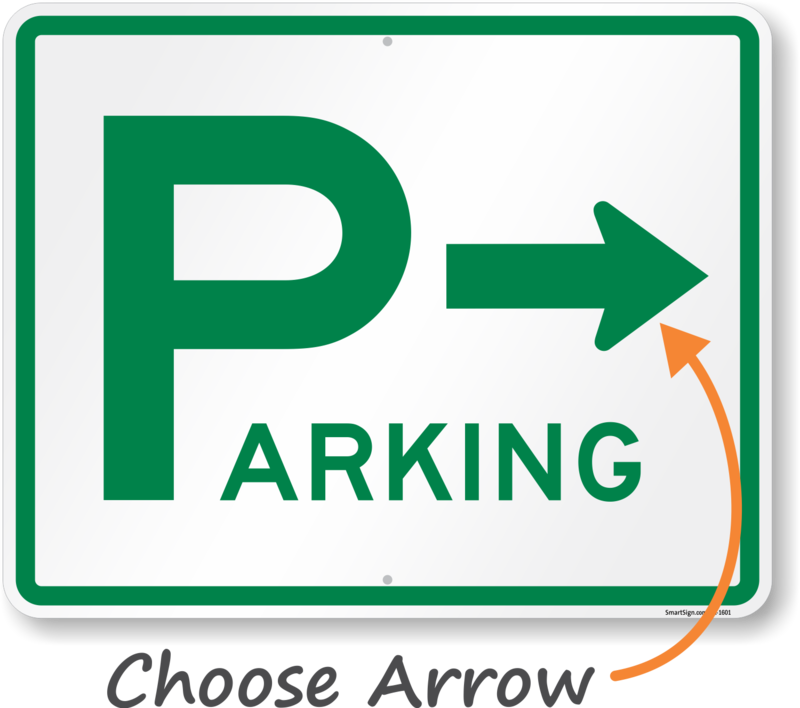 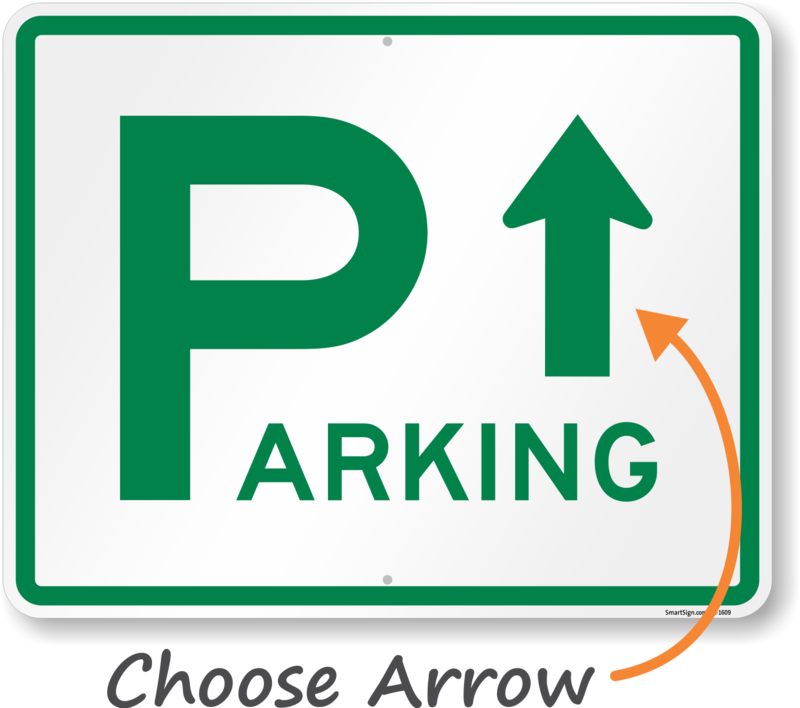 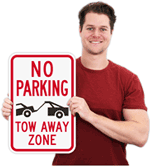 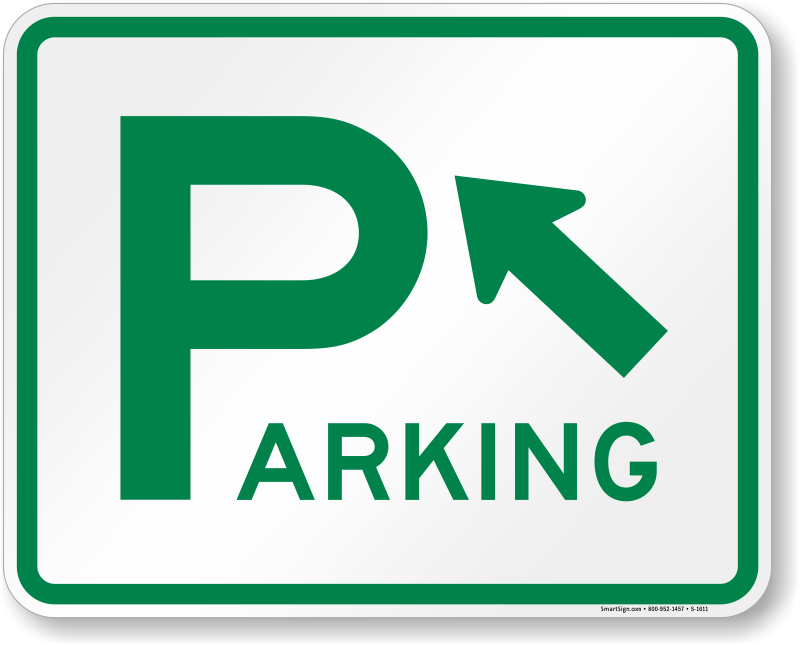 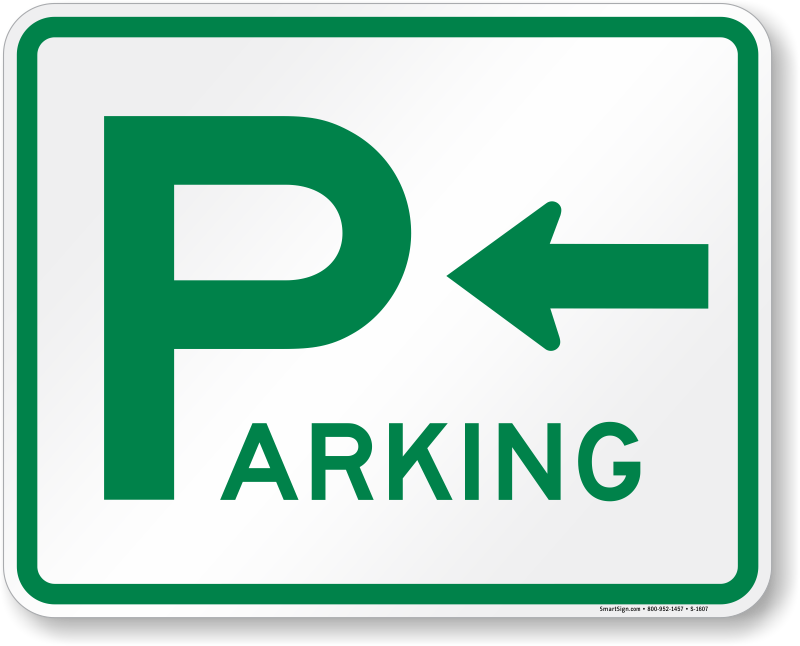 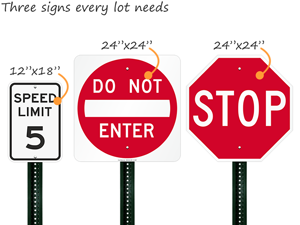 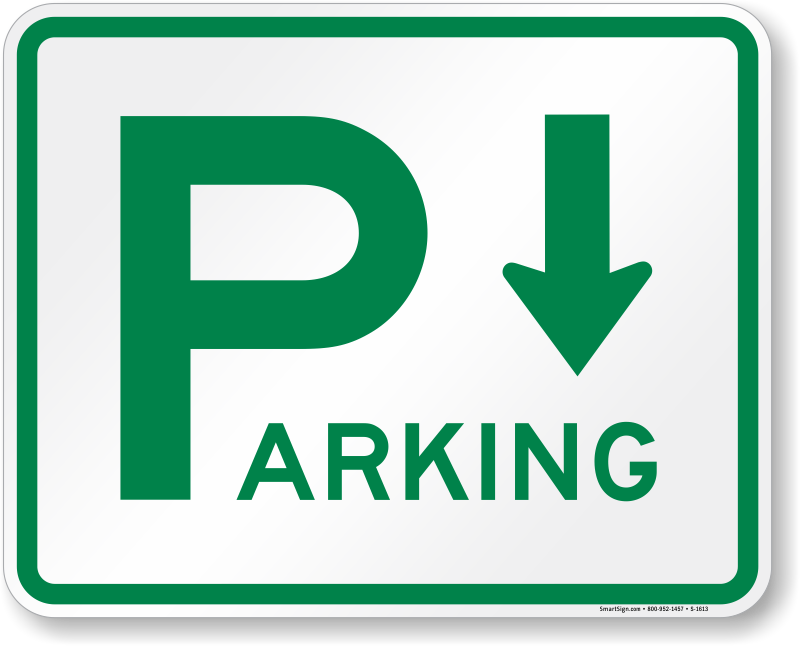 Organize your parking lot with official directional and traffic signs to show everyone the way. 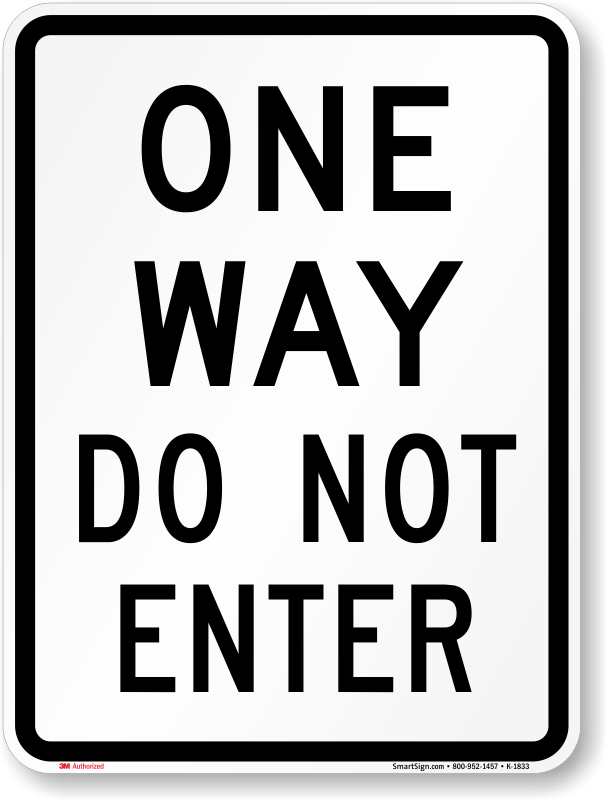 Compliant with DOT and MUTCD rules. 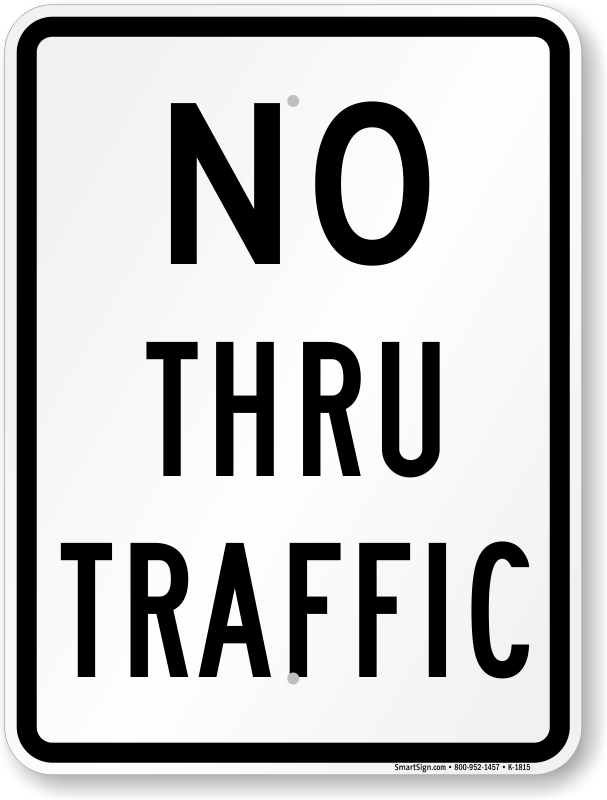 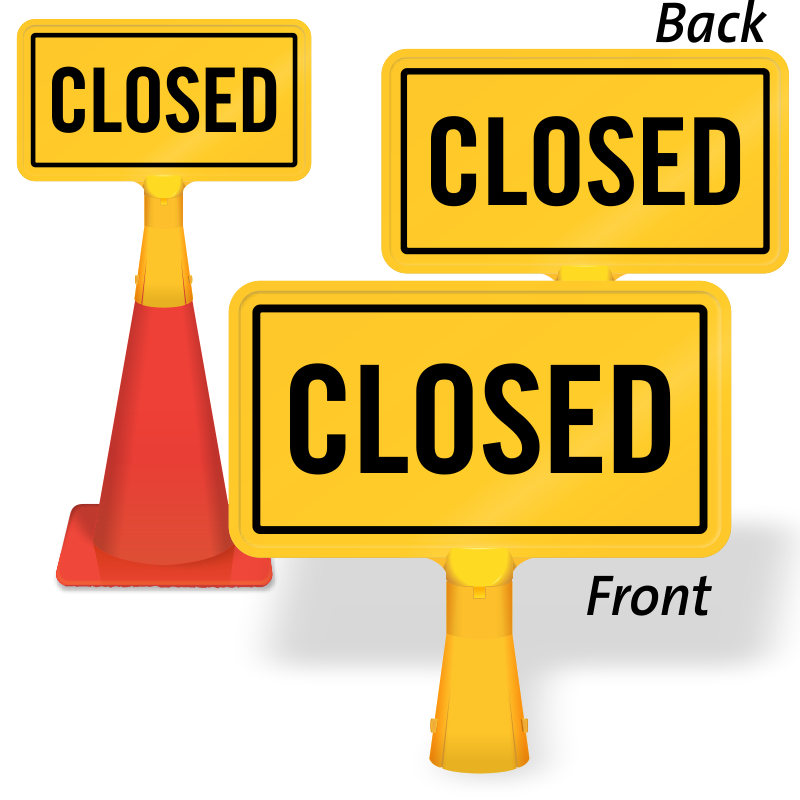 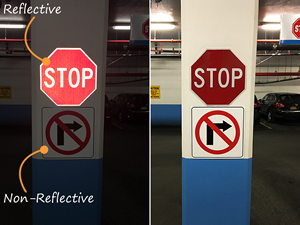 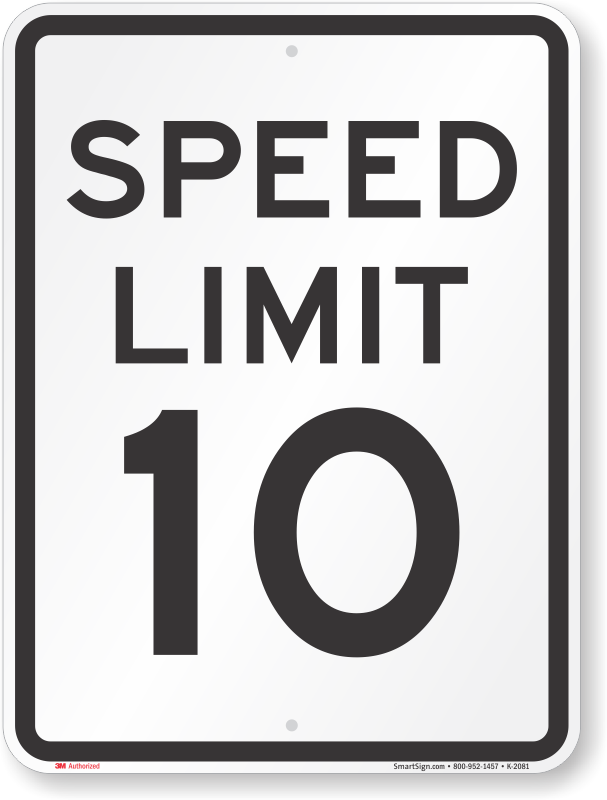 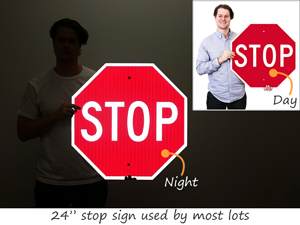 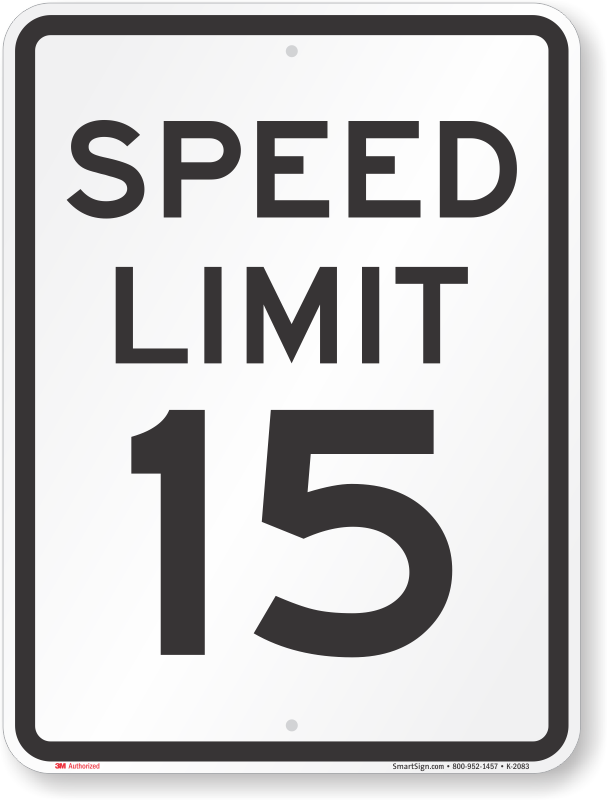 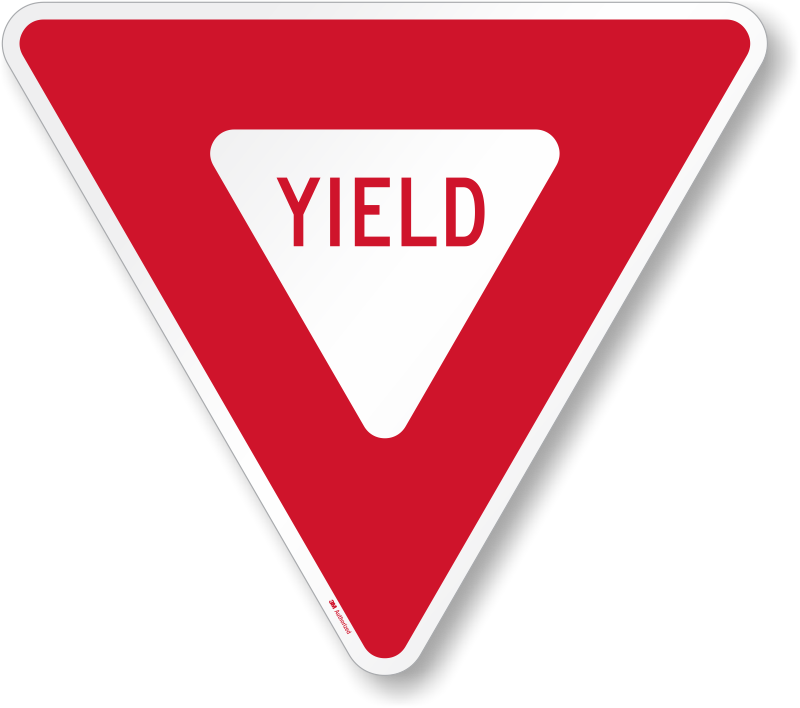 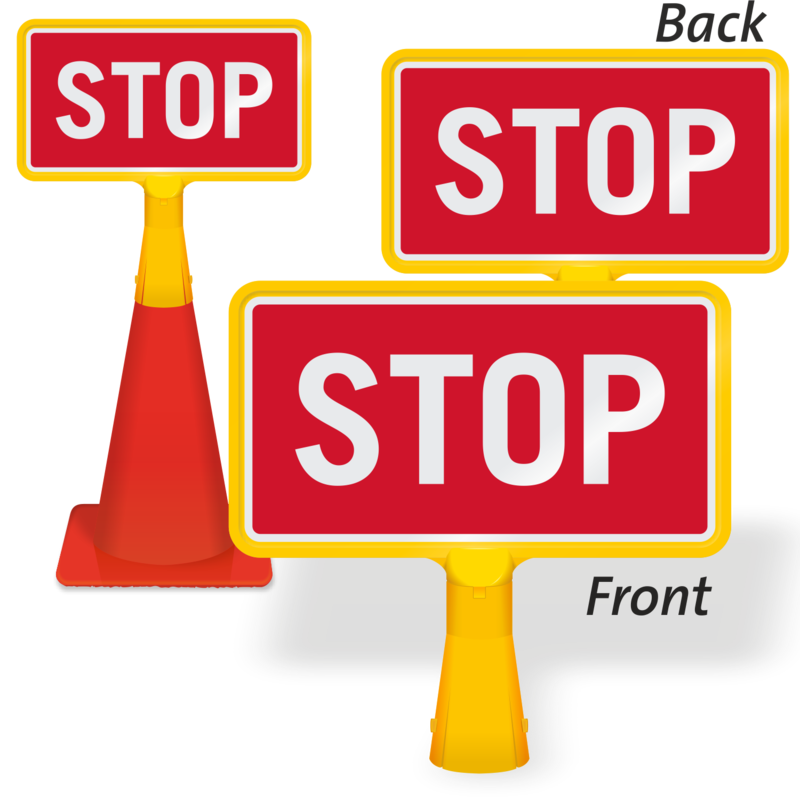 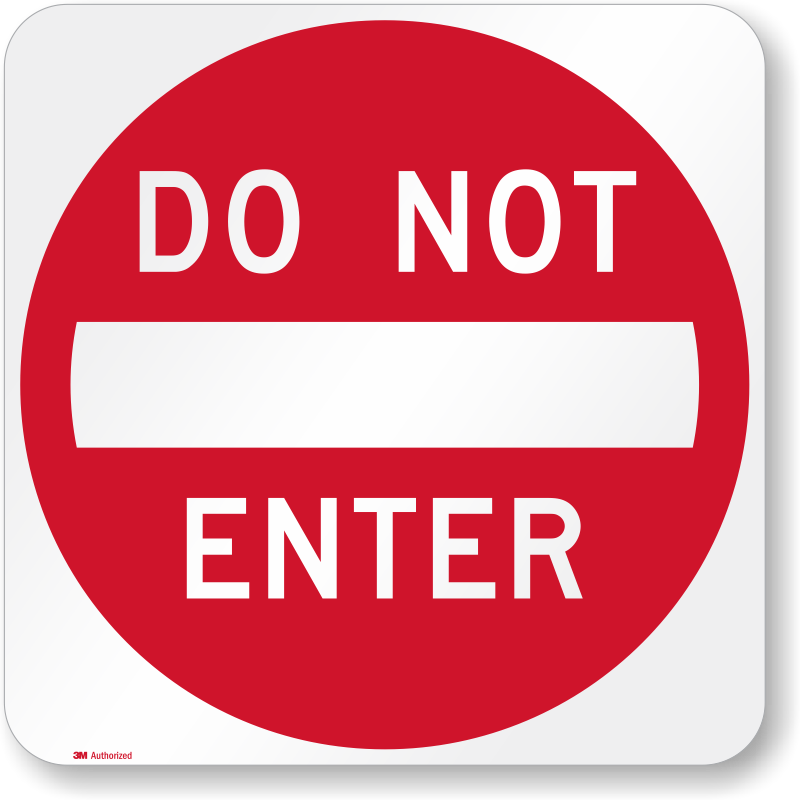 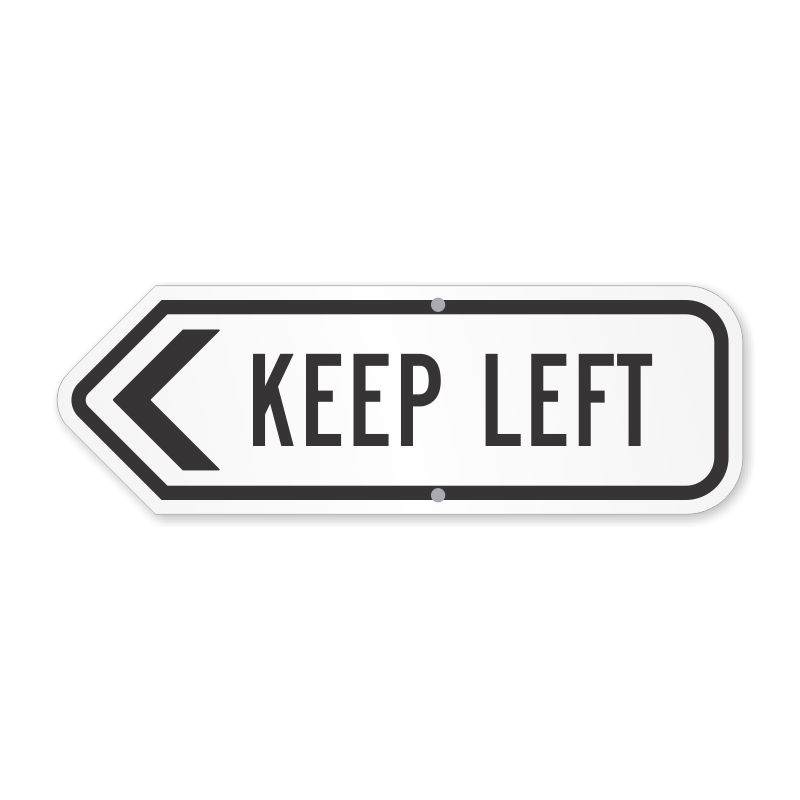 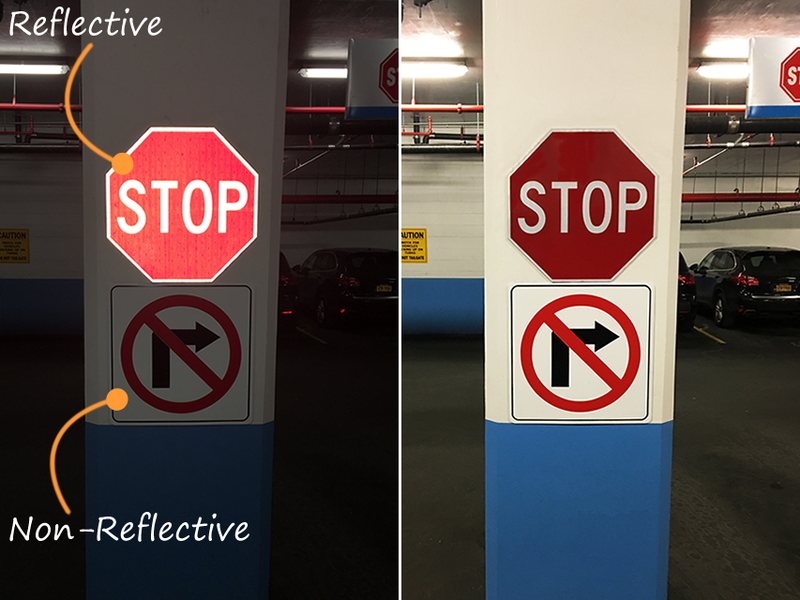 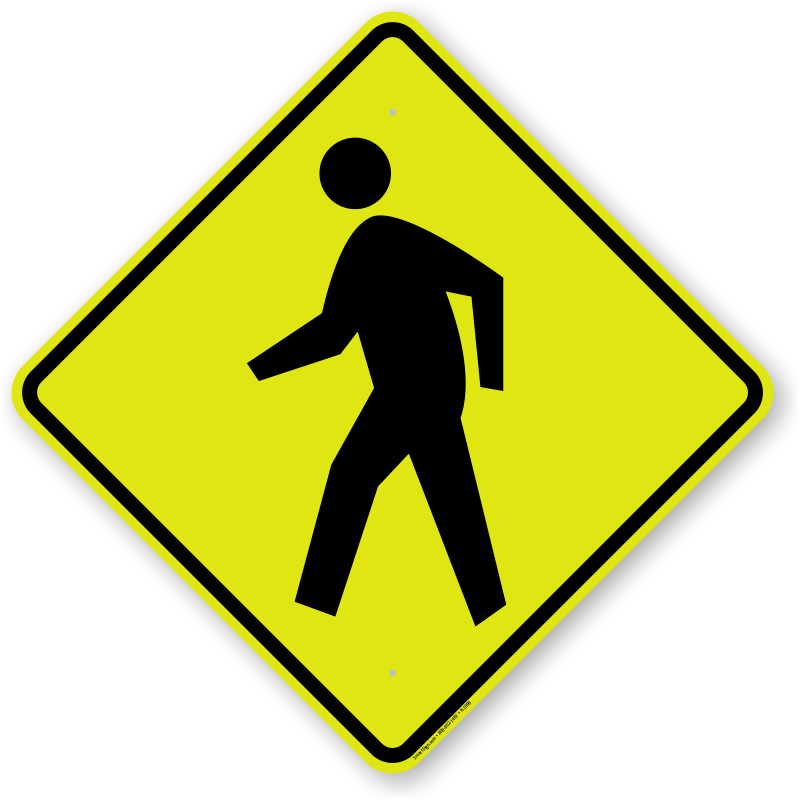 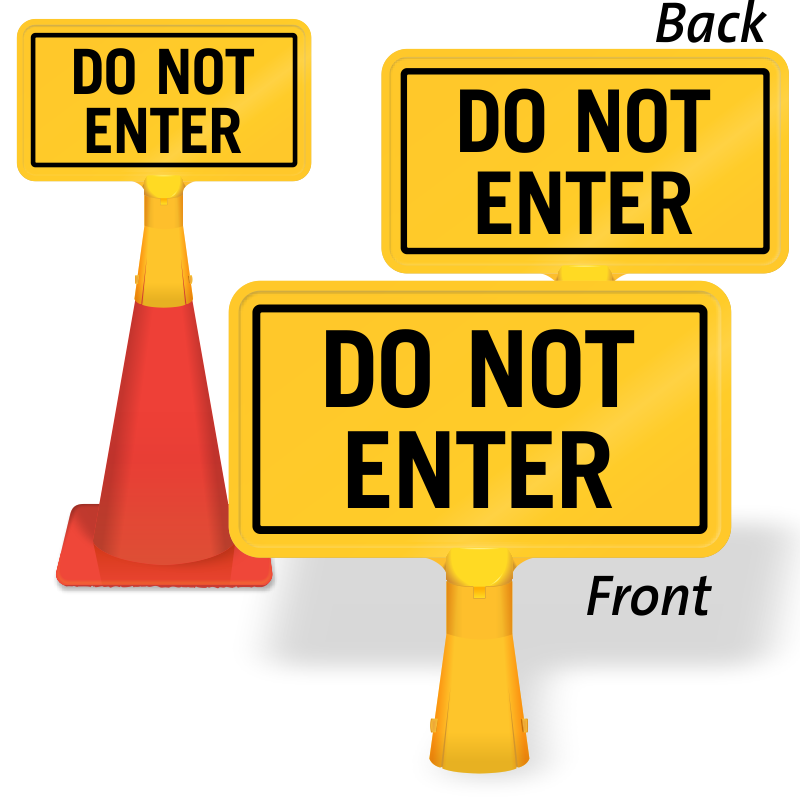 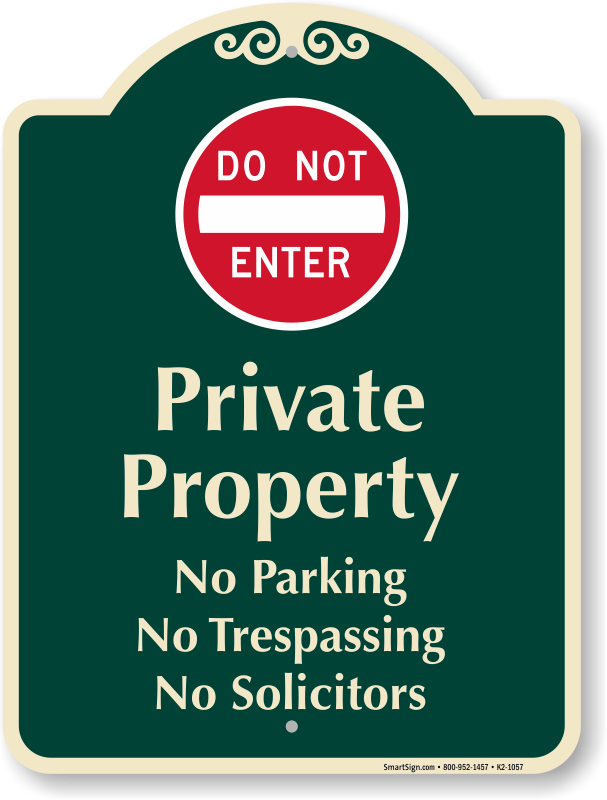 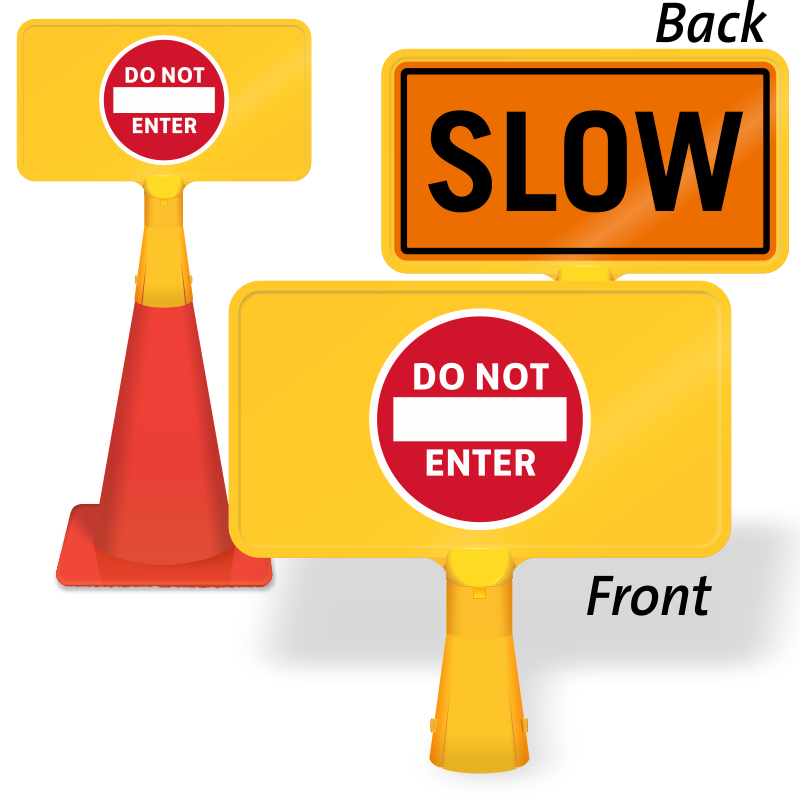 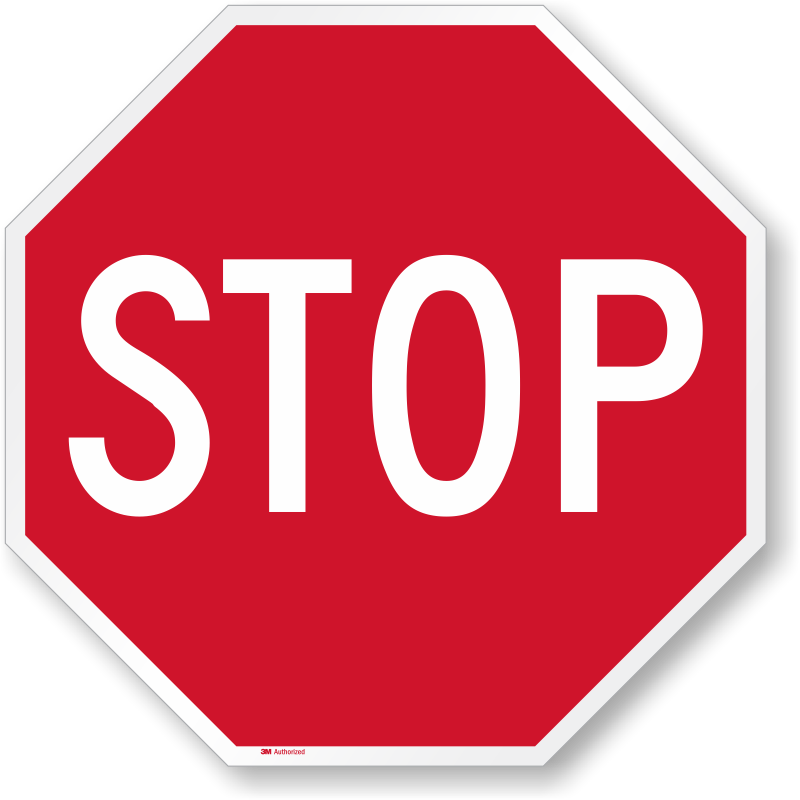 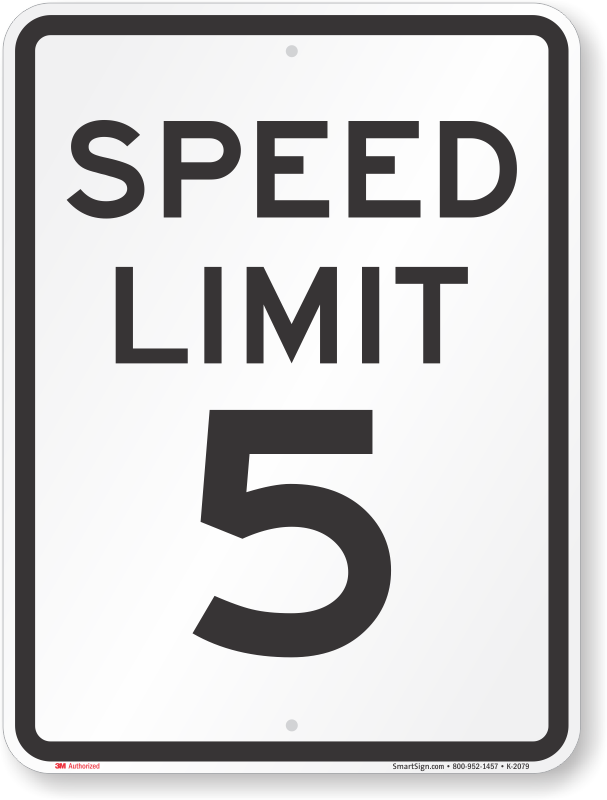 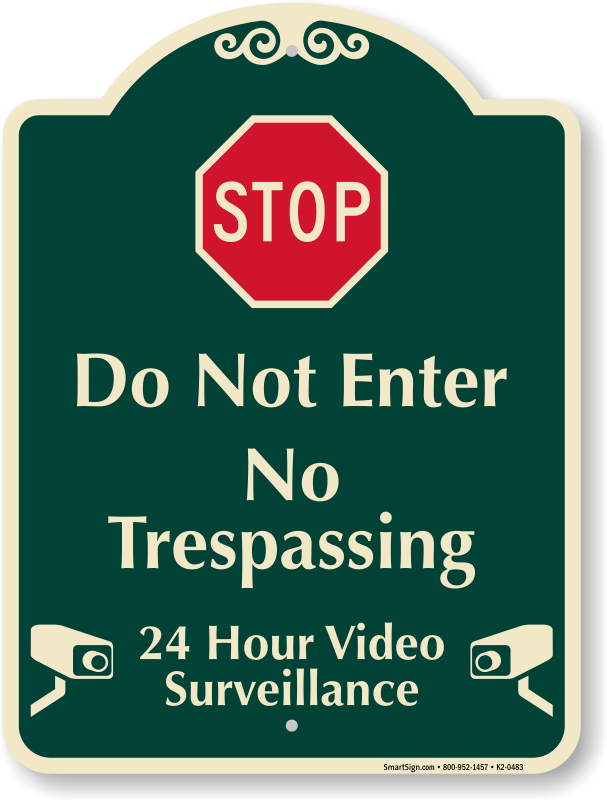 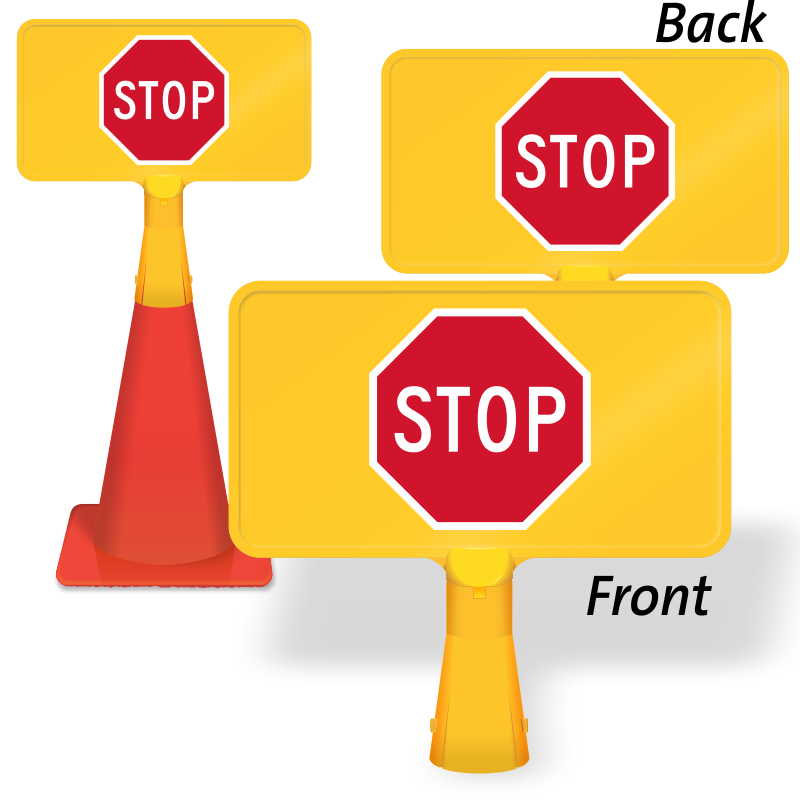 • Reflective signs follow the same specifications required of our customers in local and state governments. 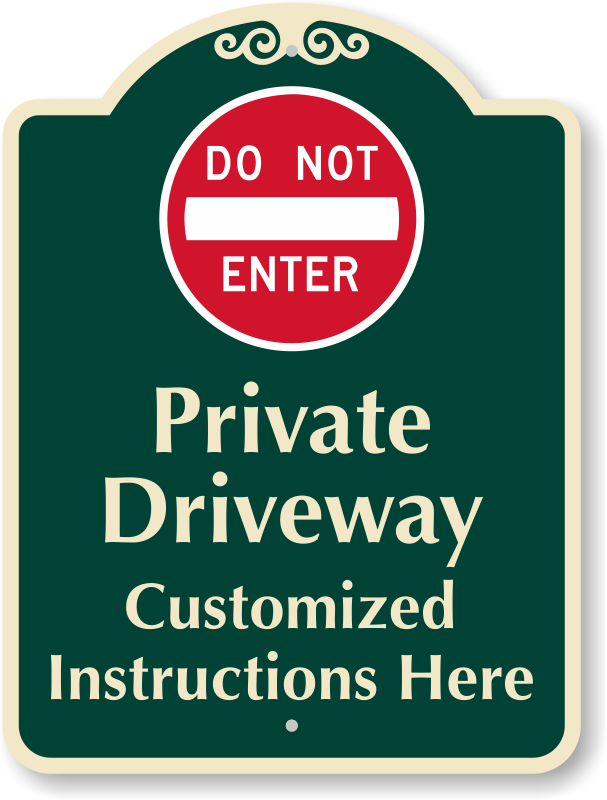 • Signs feature 3M films and inks — guaranteed to last for over 10 years. 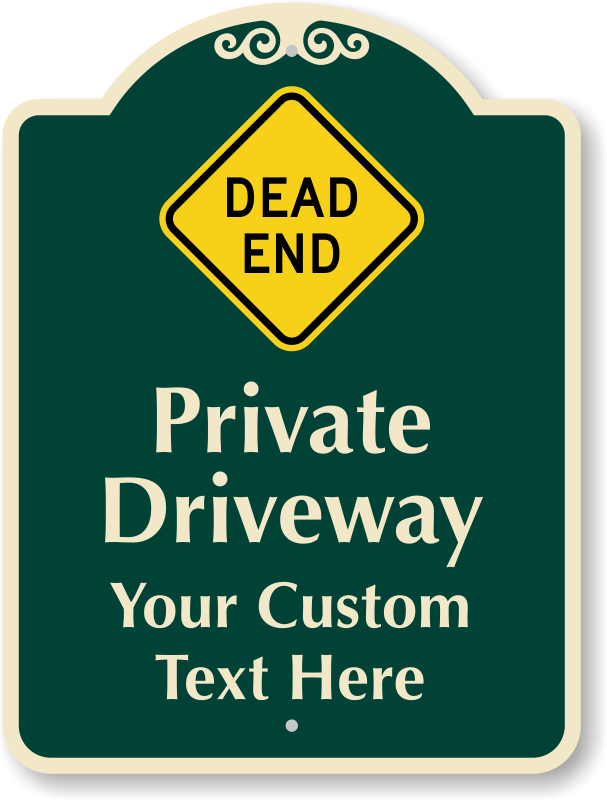 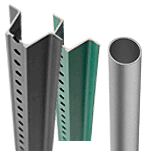 • Browse our popular designs below to find the best option for your lot. 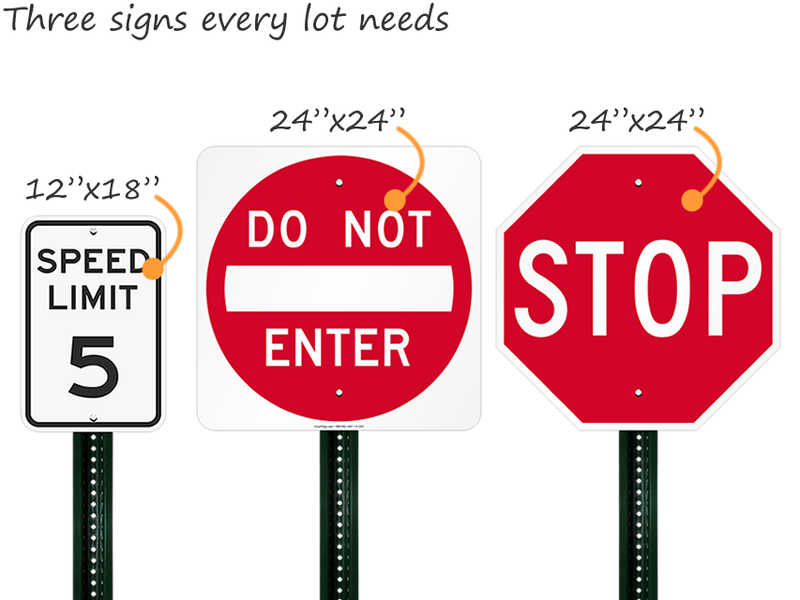 We’ll help you choose the right size for your lot.